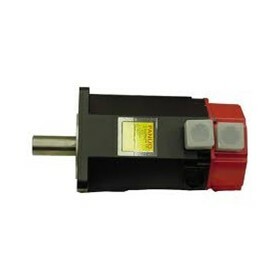 Servo Motors Australia ia an Australian, family owned company, established in 1982, the experts in Australia and New Zealand in servo motor repair, rewinding, servicing and sales. 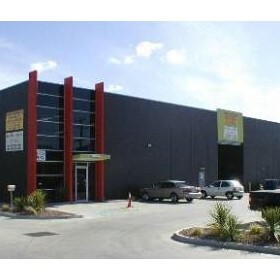 A professional, established company, proud of our staff, facility, reputation and achievements. Combining many years of experience, with the latest state-of-the-art technology, most advanced test equipment, training, final testing and reporting, to provide our customers with a repaired product that is of the very highest level of quality. All work is carried out by our full time technicians, we do not use subcontractors, third party repairers or part time employees in any of our repair processes.